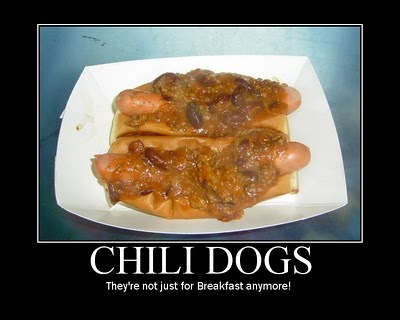 Wednesday I started planning National Hot Dog Month 2012. It is going to be BIGGER and BETTER than last year. My team and I will be making 31 videos of different hot dog venues as I eat a hot dog a day during the month of July. We will also be producing a documentary about the experience and writing a book. You can get more info on how to help with the project HERE. We have already had some sponsors sign on, get on the bandwagon and help make National Hot Dog Month 2012 a big success! Thanks to Jim Kukral and The Dogfather for helping to fund this ambitious project.